Jambo Everyone: Who wants some Retro DAK? Retro. Its a word that gets thrown around a lot. Its basically synonymous with the good old days, or back when everything was better. Around WDW, people speak fondly of Horizons, Mr. Toad's Wild Ride, and pretty soon Maelstrom. There is some recognition at Disney of the fondness people have for those old times. Epcot merchandise is essentially exclusively the retro 80s style. They brought back Captain EO in all its glory, and they just renamed the Poly, the Polynesian Village - just like the old days. 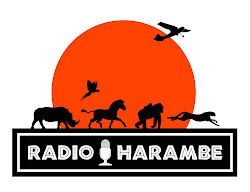 So it's time to go retro at the Animal Kingdom. 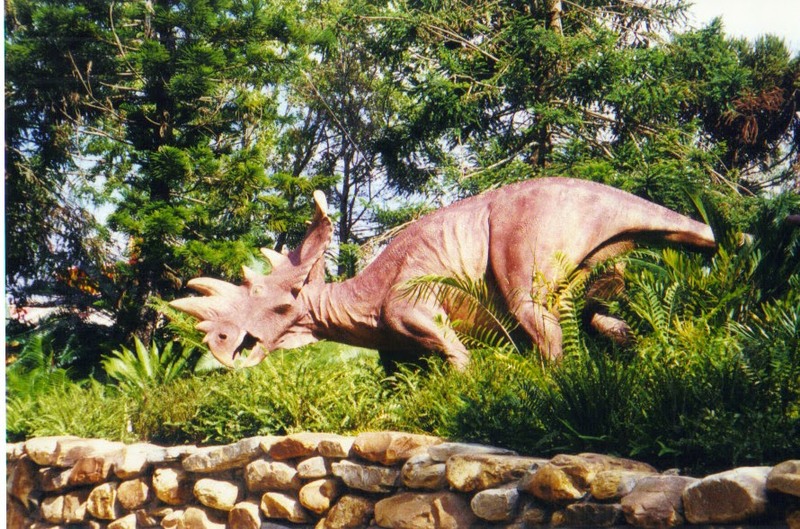 We all know that Dinosaur was called Countdown to Extinction when the park opened. And we all know it was a much better name. Much better. The Dinosaur movie was basically forgettable. In fact I am fairly certain no remembers it. So like the Polynesian Village, bring back the name Countdown to Extinction, and enjoy a little good will. Yes, I know Dinosaur as a name is a bit more straight forward, But I can't imagine people can't figure out that the ride called Countdown to Extinction in the middle of Dinoland is about dinosaurs. And well if they can't there is no helping those people anyway. So change it, it won't cost much. I think Countdown to Extinction is a much better name. And I didn't like the Dinosaur movie at all!